This porridge is a healthy one normally given for babies and also suitable for diet beginners. 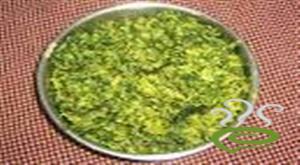 Thinai has lots of nutritional benefits and it is the best dish for people with diabetes. 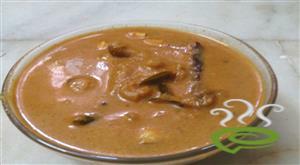 Kathirikka Kara Kulambu is a tasty curry made with brinjal, coconut and spices. 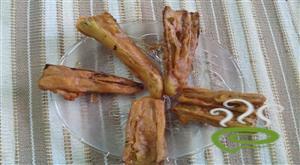 It is a simple kulambu which is loved by everyone. 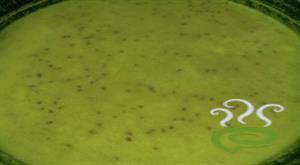 It can be served with rice, chappathi etc. 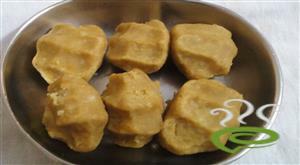 Milagai bajji is a very popular street snack in India. 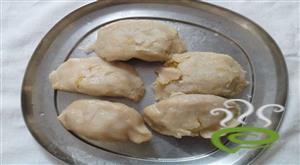 There are many fans for this milagai bajji, hence wanted to do a separate post for this. 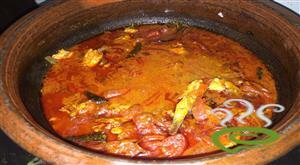 Vegetable Salna is a popular Tamil Nadu Hotel's Vegetarian curry which is served with Parotta/Layered Flat Bread. 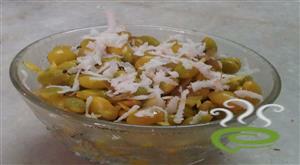 Salna is basically a non vegetarian dish, but can can also be prepared with combos of vegetables. 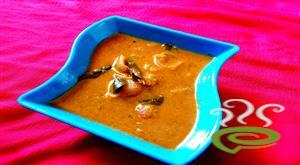 Jeeraga Kanji is a famous porridge prepared specially during the time of Ramzan nombu. 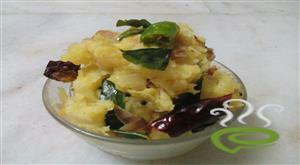 This special porridge is prepared mainly with rice, aashali. This very simple, tasty and healthy.